GRAMMY® Award-winning superstar duo SUGARLAND return to where it all began - their home state of Georgia - kicking off their STILL THE SAME 2018 TOUR at James Brown Arena in Augusta on May 25. The highly anticipated headline run will crisscross its way through 49 cities in North America this summer, following the duo's impressive performances and standing ovations in the U.K. at the C2C: Country to Country festival in March. Brandy Clark and Clare Bowen will provide support from May 25 to July 14, while Frankie Ballard and Lindsay Ell will join the lineup from July 19 through September 9. For tickets and a full list of dates, please see below or visit sugarlandmusic.com. Returning from a hiatus that saw both Jennifer Nettles and Kristian Bush release critically-acclaimed solo albums, Sugarland will debut "BIGGER," their first new album in eight years, via a joint venture with Big Machine Records and UMG Nashville. Bush and Nettles co-wrote nearly all of the songs on the album, with the notable exception being their new single "Babe" featuring and written by Taylor Swift. The song is currently in the Top 30 on Billboard's Hot Country Songs Chart and at Country radio. 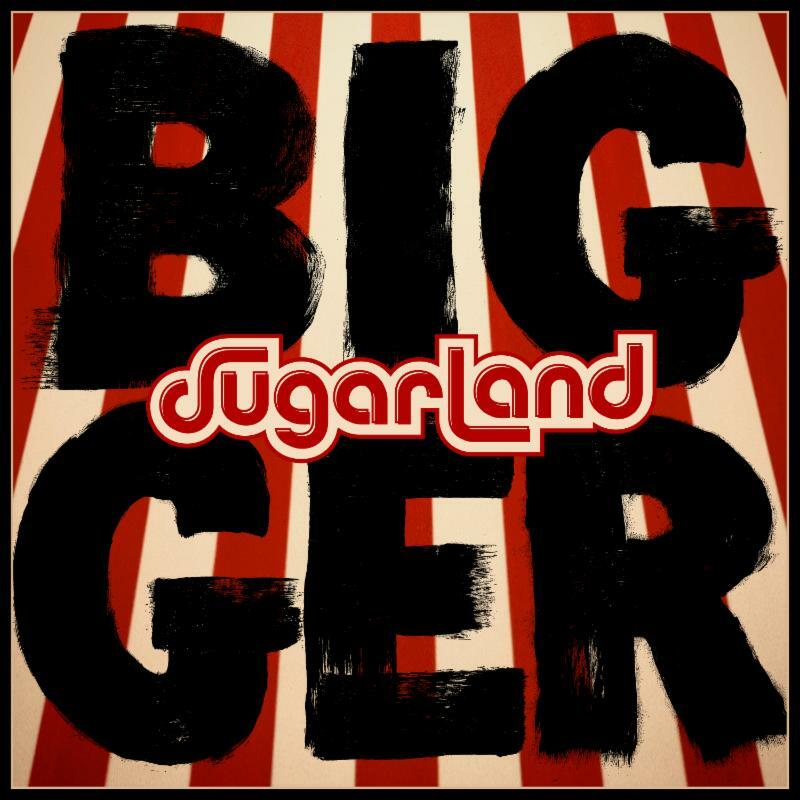 "BIGGER" is now available for preorder at shop.sugarlandmusic.com and at all digital retailers ahead of its June 8 release. 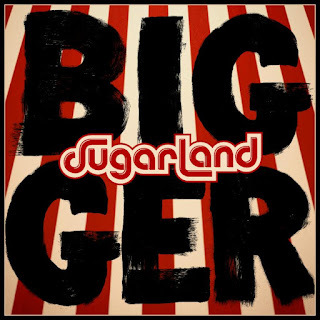 "BIGGER" embodies the musical spirit that fans have come to expect from Sugarland, combining upbeat tracks with powerful message songs that address specific issues facing the world today and spark conversations for tomorrow. "Our hopefulness and our sparkiness and our joy are things I think we do uniquely well, especially in the country format," Jennifer said of the set's sunnier material. 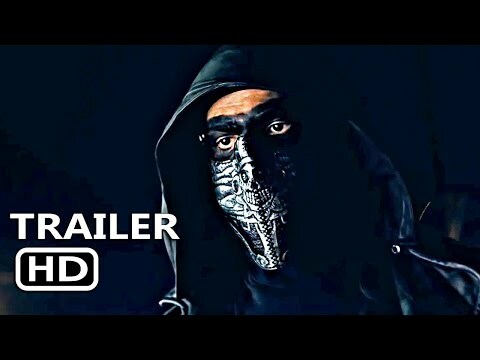 "We offer that in a unique way." Bush said, "My daughter is turning 13. I wondered if there was a way to help her through the world she's growing up in. There are songs on this album that are inspired by the idea of that conversation, and I hope they will speak to people of all ages, no matter who they are or what they're facing in life." Since the band's inception in 2002, Sugarland has sold nearly 10 million albums domestically, earned seven No. 1 singles to date and amassed more than 260 million on-demand streams, making Sugarland one of the most popular Country music duos of all time. Lauded by Entertainment Weekly as one of the format's "most successful and beloved acts," both members of the duo say their time away from writing and recording together has only made them come back stronger and, yes, "BIGGER." "We have always enjoyed playing in the margins and stretching the format," Jennifer said. "But it's fun to have taken this time away and seen how the format has expanded and how music has evolved. Before, we were playing in the margins. Now, the margins have moved, and that's fun to hear." "It's not like we stopped creating with [2010 album] THE INCREDIBLE MACHINE," Kristian said. "We kept going, but like a good Netflix show you skipped seasons three and four and now you're seeing season five and you're reminded of why you loved it. We didn't really hit pause on anything. We both got on treadmills that were even faster in some ways. But we made a promise to come back, and we kept that promise."